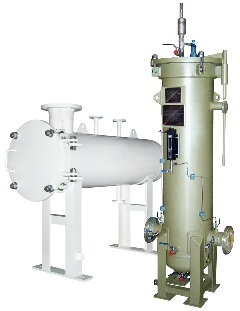 PECOFacet is a trusted name in Aviation filtration. We offer the largest amount of qualified products to meet commercial and military Energy Institute (EI) test specifications. 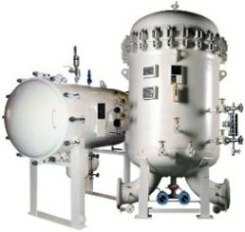 Our aviation housings are in refineries and airports throughout the world. Most housings are built to ASME Code Section VIII Div.1 or can be custom built to other International codes. At PECOFacet our goal is to provide quality fuel; giving you peace of mind in the skies.